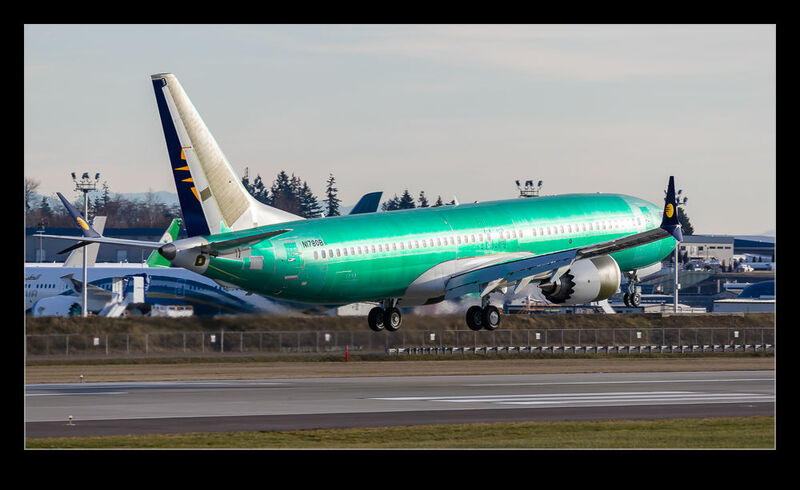 If you drive passed Boeing Field at the moment, there are a few 737s parked across the street in the employee parking lot. One is a development Max 7 but the others a new jets awaiting delivery. They are marked up for Jet Airways. Apparently, the airline has cash issues and that might be the reason that delivery has not been taken on these jets. I may well have seen one of them during its test flying activities. 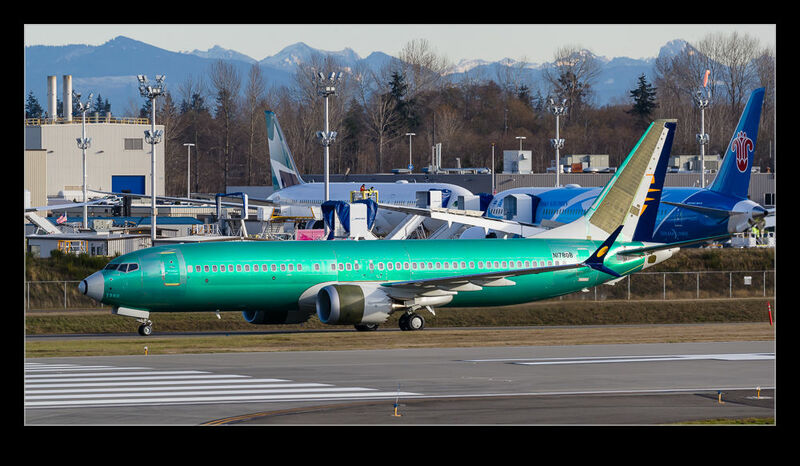 This jet was still unpainted when it made a stop at Everett. You often get jets passing through Everett en route back to BFI but this one was actually making a stop. I assume they completed the test flying and painting of the airframe in the hope that the financing would come to fruition. Apparently, that has not yet happened. Either Jet will come up with the money or these aircraft will be reconfigured for an alternate customer. 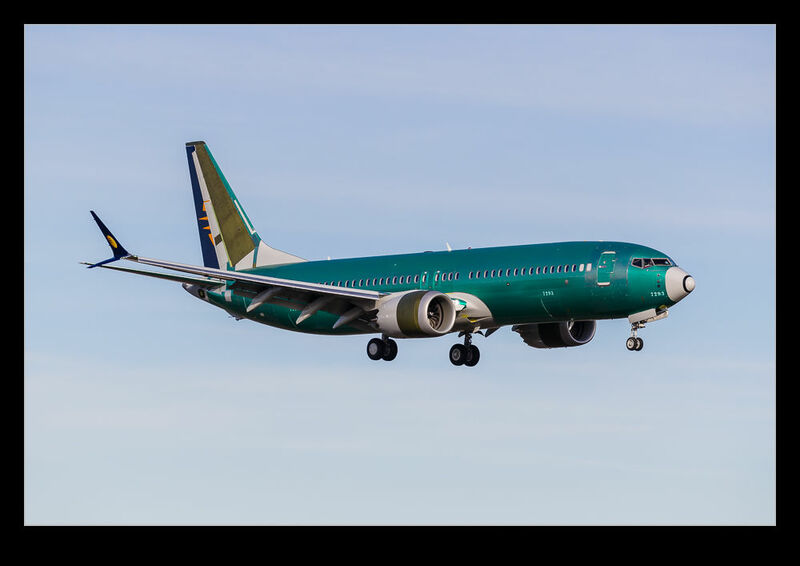 This entry was posted in aircraft, civil, Pacific Northwest, photo and tagged 737 Max8, aircraft, airliner, airplane, Boeing, civil, Everett, jet, jet airways, kpae, Paine Field, photo, primer, washington. Bookmark the permalink.